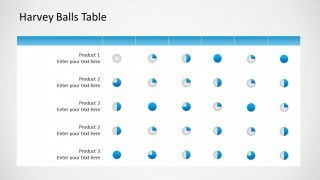 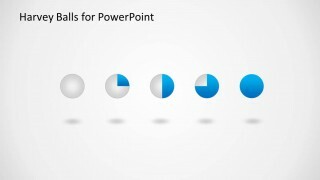 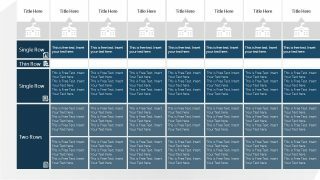 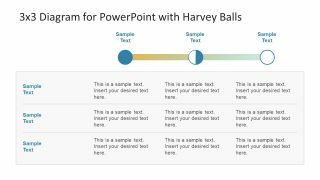 This template provides Harvey Balls for PowerPoint that you can copy and paste into your own presentations to visually present qualitative information. 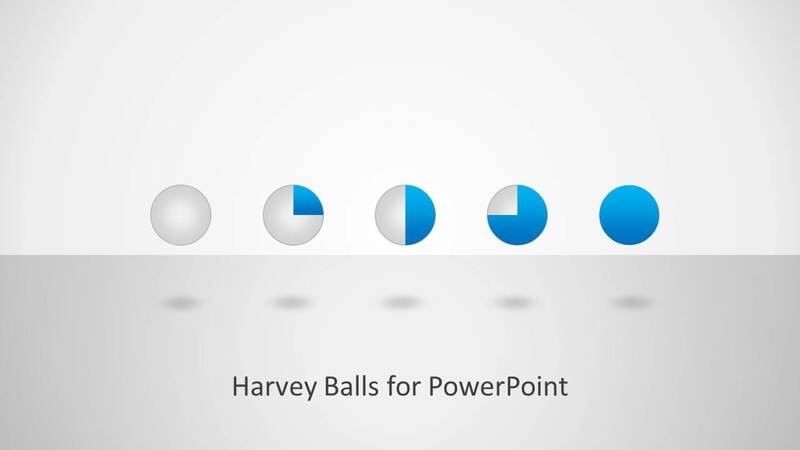 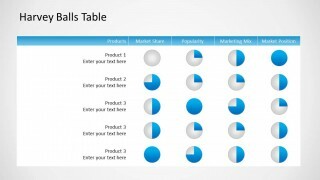 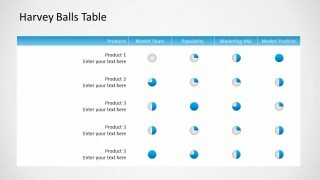 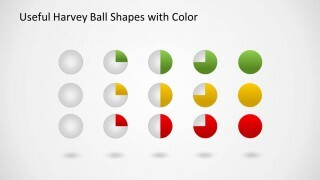 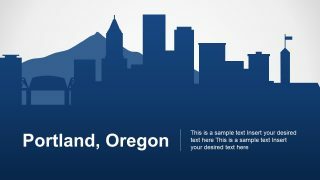 Different slides come with colorful Harvey Balls which can be conveniently used across existing slides and you can even make good use of the sample layouts to create relevant slides by adjusting the sample clipart and adding your own text. 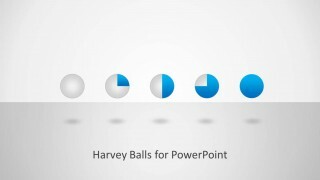 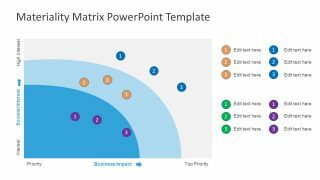 Alternatively you can download other nice harvey ball PowerPoint templates and slide designs as well as other project management and PERT charts for PowerPoint.